As part of it’s commitment to improving public information about civil enforcement, PATROL promotes best practice in local authority parking annual reports through the PARC Awards. The 2015/16 shortlisted councils were recognised at a House of Commons Reception sponsored by David Rutley MP on 11th July 2017. Former Chair of the Transport Select Committee, Louise Ellman MP, presented the certificates and awards to the winners set out below. 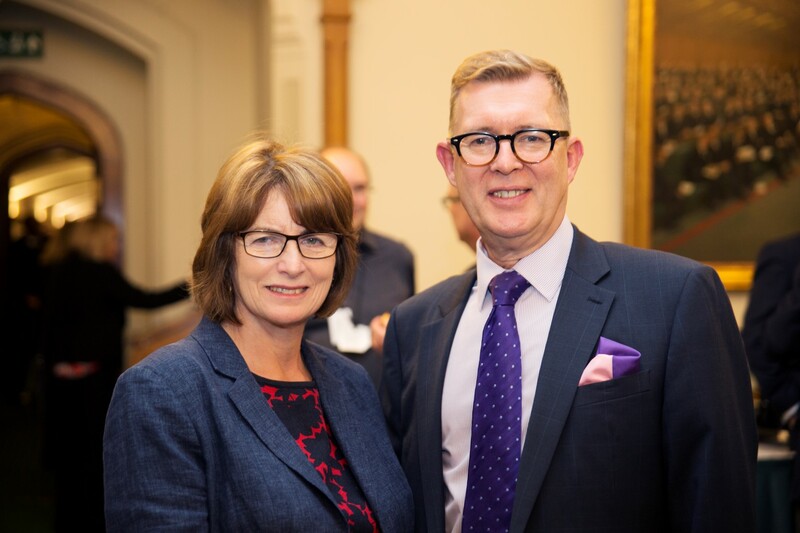 Councillor Macrae (pictured above with Louise Ellman MP) looked forward to next year’s reports for 2016/17, “There will be an increased emphasis on digital formats in recognition of the growing trend of providing information to people in a medium of their choice and in a way that is more accessible and interactive”. The PATROL Toolkit to assist local authroties in producing annual reports has been updated for 2017/18 and can be found here. A new series of workshops will explore annual reports and other themes in September 2017.